"A government which lies to the government has no right to continue," said a placard which a Congress MP was holding outside the Parliament premises. The message gave a glimpse into the kind of productivity we should expect from both the Houses of Parliament. To no one's surprise, Rajya Sabha met for exactly six minutes before adjourning the House for the day. And proceedings at Lok Sabha, to everyone's shock, is still underway, albeit with three adjournments in four hours. Opposition disrupted both the Houses demanding JPC investigation into the Rafale deal while the BJP members raised slogans demanding Rahul Gandhi's apology. Attendance in both the Houses was sparse. Monday is the fifth sitting of the Winter session, which began on 11 December. On the first day, the two Houses were adjourned for the day after obituary references to former prime minister Atal Bihari Vajpayee and other sitting members. Little business was transacted in the two Houses on Wednesday Thursday and Friday. The proceedings in the Rajya Sabha were disrupted for the fifth consecutive day Monday over the Rafale jet deal and Cauvery issues, leading to adjournment of the House for the day. Chairman M Venkaiah Naidu adjourned the House within minutes of assembly as members of Tamil Nadu parties — DMK and AIADMK — stormed into the Well of the House and Congress treasury benches raised slogans. Leader of the Opposition and senior Congress leader Ghulam Nabi Azad said he has given a notice for taking up of discussion over the government allegedly misguiding the Supreme Court over the purchase of Rafale jets from France. He was countered by slogan-shouting from treasury benches demanding an apology from the Congress after the Supreme Court gave a clean chit to the deal. Naidu cut short Azad, saying his notice has been received but the issue pertains to a subject matter under consideration by the Supreme Court. He then went on to adjourn the proceedings till Tuesday, but before doing that he remarked, "What is going on?" AIADMK and DMK members were in the Well seeking a permanent solution to the Cauvery water dispute between Tami Nadu and Karnataka. Also, Azad's notice about price rise and the one given by Ramgopal Yadav of Samajwadi Party and TMC's Derek O'Brien on the agrarian crisis were also admitted. When the House met for the day, Naidu mentioned the accomplishment of PV Sindhu who scripted history by becoming the first Indian woman to win the gold medal at the World Federation Badminton Competition in China. 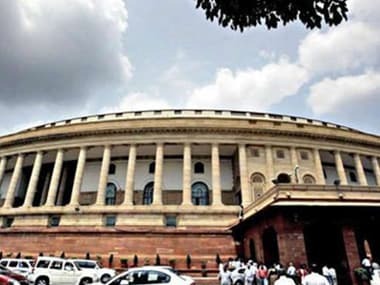 Lok Sabha proceedings were adjourned for the third time amid din as belligerent Opposition members sought to raise Rafale, construction of dam across Cauvery river and other issues. As soon as the House met for the Zero Hour, more than three members from the Congress, the AIADMK and the TDP trooped int the Well, holding placards and shouting slogans. 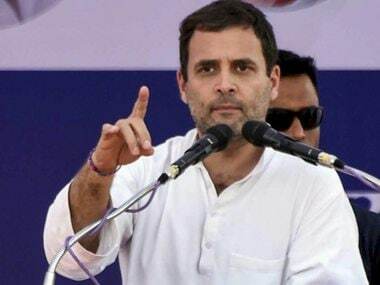 A few members from the ruling BJP were seen standing on their seats and displaying placards, demanding an apology from Congress president Rahul Gandhi for allegedly "lying" with respect to the Rafale deal. Despite the ruckus, Speaker Sumitra Mahajan continued with the proceedings. 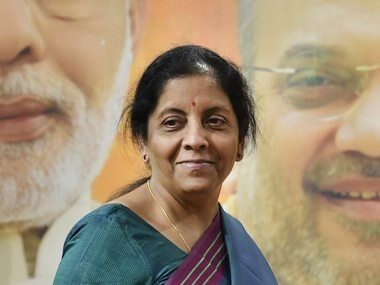 Law Minister Ravi Shankar Prasad introduced a bill to make the practice of triple talaq a penal offence even as it was opposed by the Congress. MP Shashi Tharoor opposed the bill claiming it targets a particular religion and is hence unconstitutional. Prasad said that the bill was brought in as per the direction of the Supreme Court. Several Muslim women suffered due to instant talaq. He introduced the bill in Lok Sabha. Besides, a report of the Standing Committee on External Affairs was presented and papers laid by various ministers. Members also raised various other issues. Around 1 minute into the Zero Hour, Mahajan adjourned the proceeding till 2 pm as the ruckus continued. Social welfare minister Taawarchand Gehlot introduced The Transgender Persons (Protection of Rights) Bill, 2016. He explained the salient features of the bill, but Opposition members raised slogans demanding JPC on Rafale deal. Tharoor began his speech by saying he supported the members' demand for the JPC probe and his participation in the debate should not be taken as he is not supporting his party's demand. Tharoor said that the bill, in its existing form needs as many as 41 amendments. He added that the bill is incomplete and the definition of transgender persons in the bill is defective. He also ridiculed the bill's proposal to set up a screening committee to determine whether a person is a transgender. Tharoor also suggested the punishments for sexual abuse of transgenders must be the same as the case of women victims. The bill is silent on marriage, divorce and inheritance, he added. 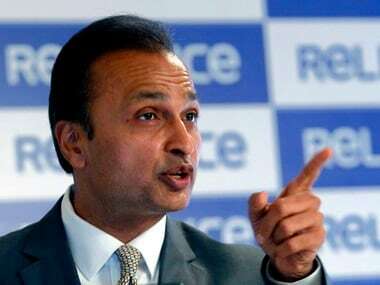 Congress members sought to raise the issue related to the Rafale deal and the government's stand in the Supreme Court. Some of their members were seen holding placards that read, "A government which lies in the Supreme Court has n right to continue". 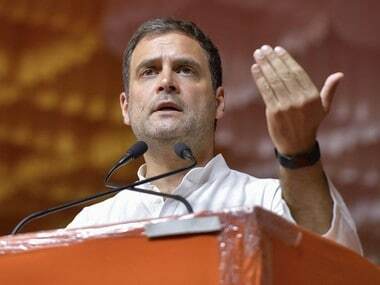 Countering the Congress offensive, a few BJP members were displaying placards demanding that Rahul apologise for "lying" over the Rafale deal. AIADMK members raised concerns about the construction of a new dam across the Cauvery River. TDP members were in the Well seeking financial assistance for Amravati. During Zero Hour, Akali Dal and BJP members sought to corner the Congress by making an apparent reference to a party leader in Madhya Pradesh for his alleged role in the 1984 Sikh riots.